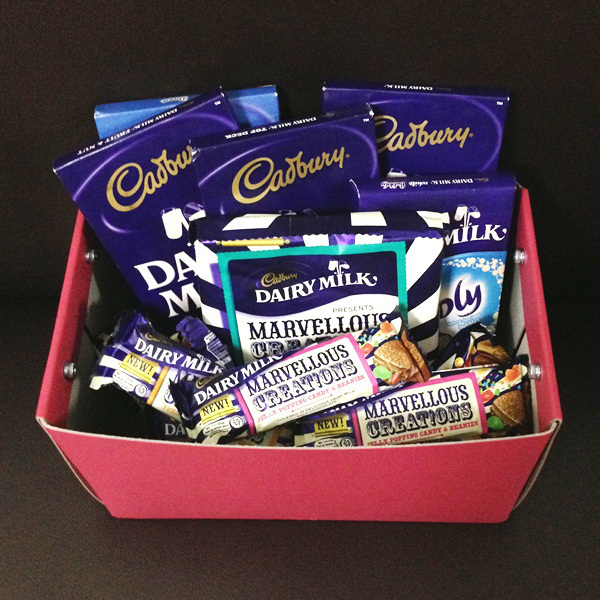 A surprise coffret of chocolates came from Cadbury Singapore a while back; a shot of sugary joy on a grey afternoon. 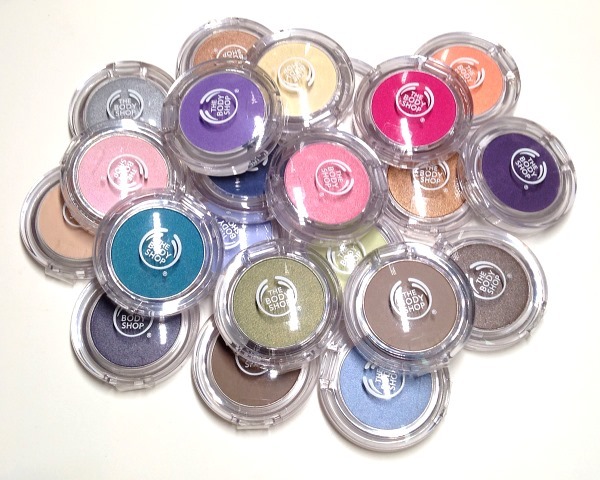 With a clever alliterative name that alludes to strong pigments, The Body Shop Colour Crush eyeshadow range has 3 finishes: shimmer, pearlescent and matte. 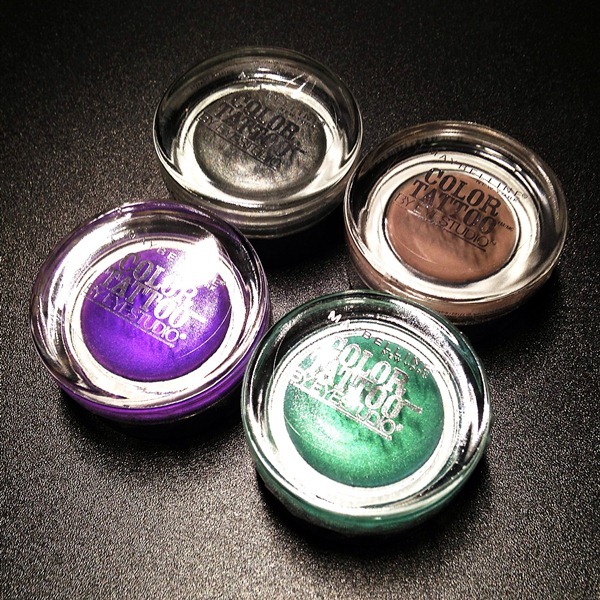 After a long wait, these striking cream eyeshadows from Maybelline are finally here in Singapore. 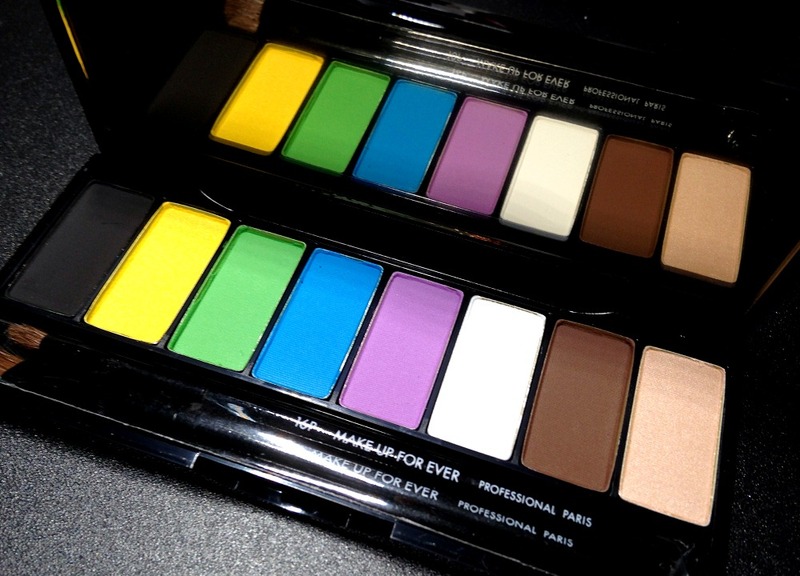 This spring, Make Up For Ever introduces a striking eyeshadow palette whose hues draw inspiration from the saturated colours of Technicolor. 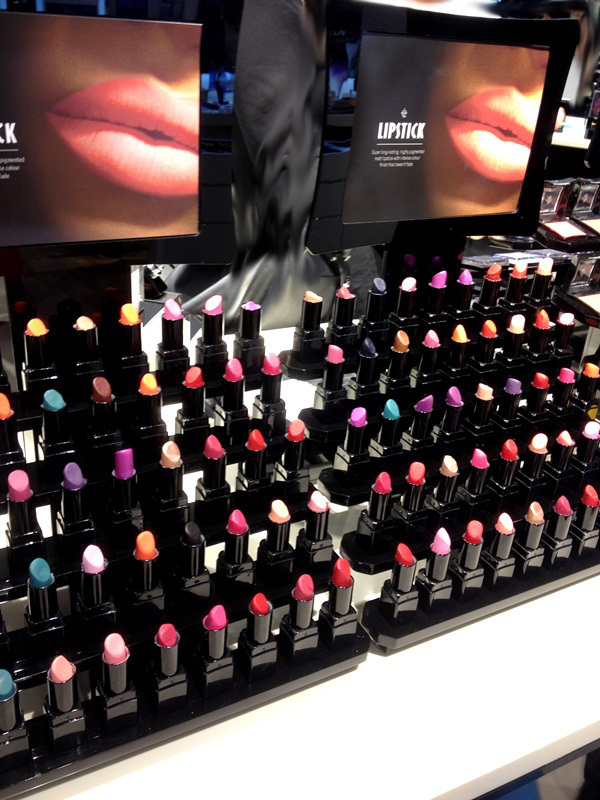 The first Illamasqua retail space in Asia, the newly-launched Illamasqua counter in Bangkok is a veritable playground for beauty aficionados.